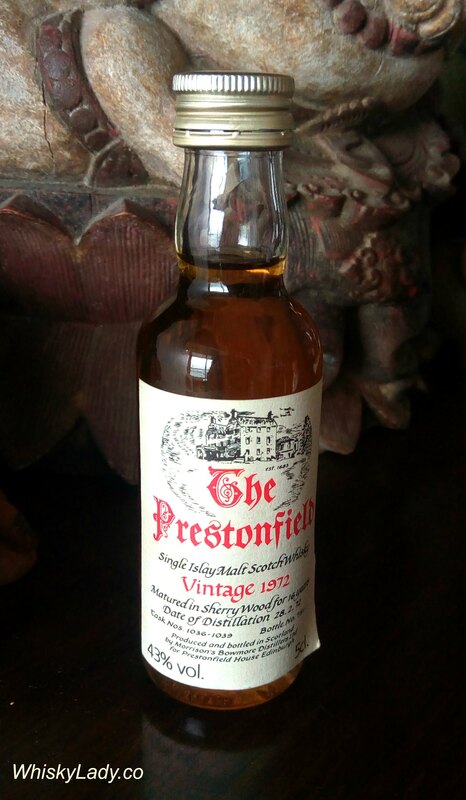 This entry was posted in Scotland, Speyside and tagged Bowmore, Bowmore 16 year, Bowmore 1972, Krishna Nakula, Malt Maniac, Mature malts, Rare Malts, The Prestonfield Vintage 1972 by Carissa Hickling. Bookmark the permalink. Fully appreciate the diversity of individual palate preferences. This wasn’t for me… it also came after such a brilliant beautiful Bowmore 12 (also from the 1970s), so was an incredibly hard act to follow!